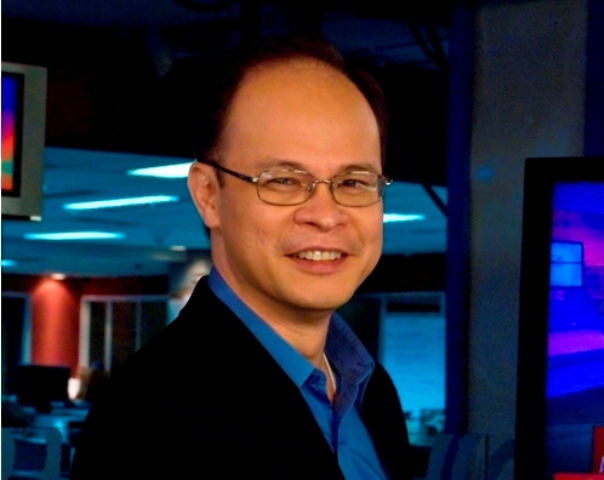 Veteran business news journalist Coco Alcuaz has stepped down as the head of ANC's business news group. Alcuaz, who held that position for four years, will be joining the online business news publication International Business Times as its Manila bureau chief. "We wish Coco well and we thank him for his hard work as Head of Business News Group," said ABS-CBN News Chief Ging Reyes in a statement to Media Newser Philippines. "ANC will always be grateful to him for his contributions." The news was first reported by Philippine Daily Inquirer on Sunday, noting that Alcuaz has left the Kapamilya news channel after he "bagged a stint to head the Manila office of a global news organization based in New York as it seeks to establish roots in the Philippines." There's no official word yet on whether Alcuaz will continue as anchor of Inside Business, but sources are telling us that he will remain part of ANC in that capacity, and will continue to do his one-on-one interviews. Alcuaz rejoined ANC in 2011 where he also became anchor of Business Nightly and contributor to the long-running The World Tonight. He also took part in some of the network's special broadcasts, including the 2013 midterm elections coverage. Previously, Alcuaz served as the Manila bureau chief of Bloomberg from 2000-2011.